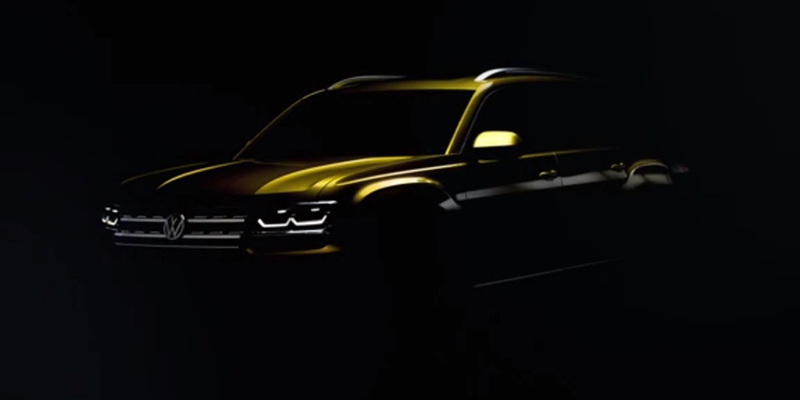 Volkswagen is all geared-up to unveil its new mid-size SUV Atlas, which has been inspired by CrossBlue concept. Ahead of its scheduled unveiling on 27th October, the German auto manufacturer has started a video campaign comprising eight videos. The first video has been released already, and it reveals from where the idea of making the SUV came. The car will be showcased publicly at upcoming Los Angeles Auto Show in November. 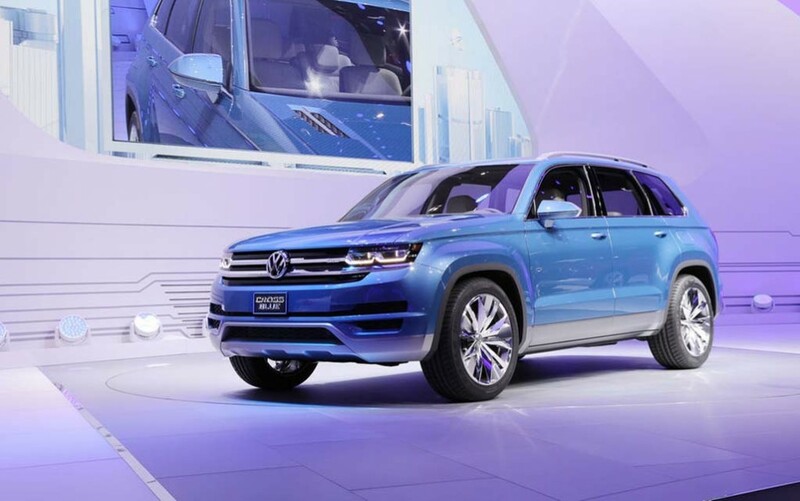 The upcoming Volkswagen Atlas is a seven-seater SUV, which is claimed to have been designed and developed keeping US market in mind. The car looks pretty large, and appears almost similar with Audi Q7 in terms of size. Once launched, it will be positioned between Volkswagen Tiguan LWB and VW Touareg. Interestingly, with Atlas Volkswagen has ditched its long-held naming policy, which saw the company naming SUVs and crossovers with a ‘T’. Volkswagen Atlas is based on modular MQB platform, and it also appears as the first US-built VW car based on the platform. In US the company is already badly hit by the infamous Dieselgate, and with launching this car it expects to capture attention of customers. The widely popular SUV and crossover segment has been doing pretty well all around the world and in US as well. In the released video Volkswagen clearly admits that, Atlas SUV bears the weight of company’s future on its shoulders. The company also hopes to see success with this American style SUV after struggling for long time to get a strong foothold in the country. As VW CrossBlue concept featured a hybrid powertrain, the upcoming Atlas could get a 2.0-litre diesel engine combined with dual electric motors. The combustion engine is capable to churn out 190 hp of peak power, while front and rear mounted electric motors generate 55 hp and 116 hp of peak power respectively. The car kicks out massive 700 Nm of peak torque. Apart from hybrid powertrain, the car also gets conventional petrol and diesel engines. It also comes in both 2WD and 4WD variants.